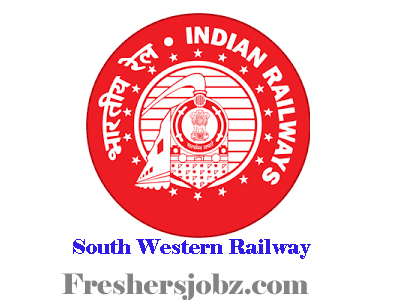 SWR Notification 2019.South Western Railway, Bengaluru has released a notification for the recruitment of Senior Technical Associate and Junior Technical Associate vacancies.Check the eligiblity and notification prior to apply for the positions. Qualification: Bachelors Degree (Civil Engg), Diploma (Civil Engg), B.Sc (Civil Engg). Age Limit: For STA- 20 to 33 years ; for JTA- 18 to 33 Years. Last date for online application: 01.02.2019.